London, Show us your type! SHOW US YOUR TYPE is a project about two things we adore, type and cities. They started this project to provide a creative platform for designers to share their talents and explore cities from a different perspective. 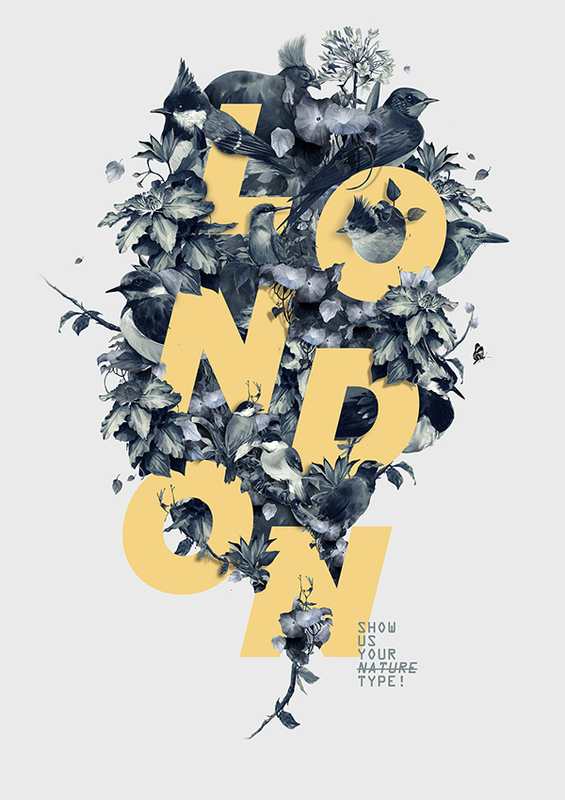 London, show us your type. SHOW US YOUR TYPE is a project about two things we adore, type and cities. they started this project to provide a creative platform for designers to share their talents and explore cities from a different perspective.